The TV channels in India have now been flooded with different kinds of comedy shows. As a genre, the comedy shows are quite successful and lately they all have received huge popularity. 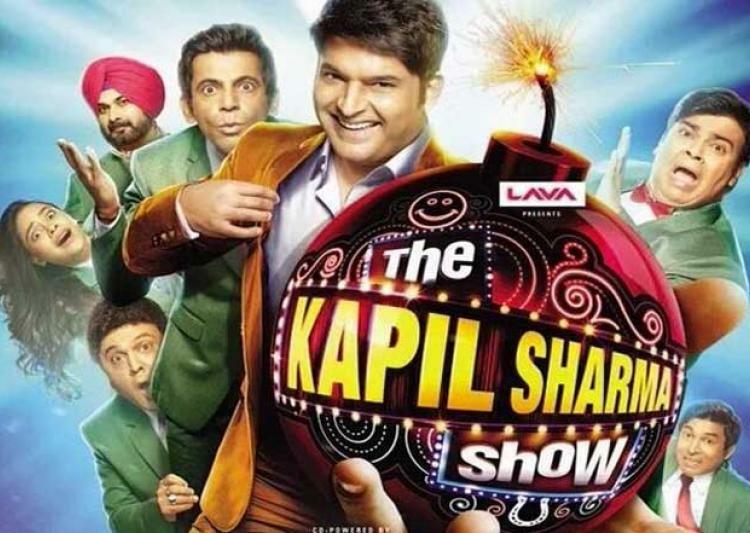 From Kapil Sharma’s comedy to the comedy shows on SAB TV, all are trying to capture as much audience as they can. 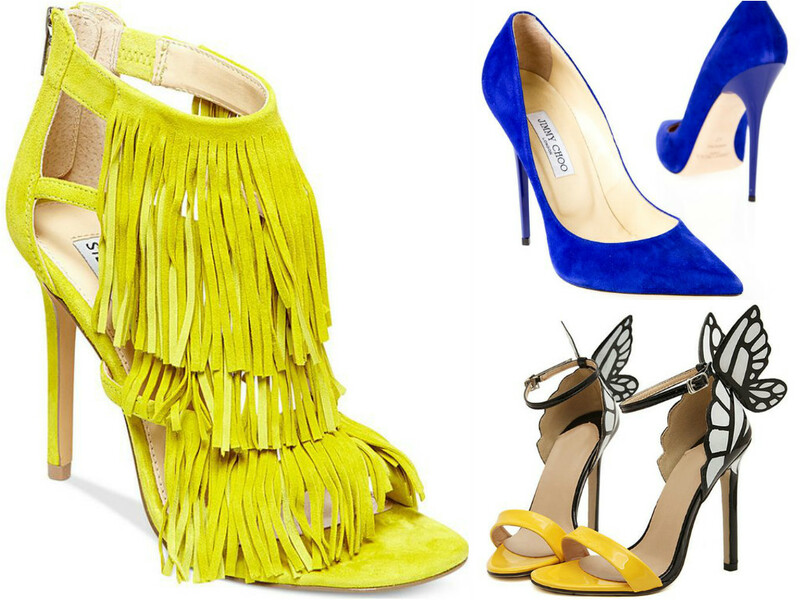 But which ones are the best of all? Here is the list of best Hindi comedy TV shows to watch in India. Kapil Sharma is undoubtedly the king of comedy in India. The phrase ‘naam hi kaafi hai’ perfectly fits Kapil as he alone is enough to break all the TRP records ever set. ‘The Kapil Sharma Show’ for sure deserves to be on top of the best Hindi comedy TV shows to watch. The sitcom gained a lot of popularity within a few months and became one of the top TV shows in India. The show has a lot of characters with their own defined characteristics and a humorous end that keeps the viewers hooked. We hope that the show goes on the way it is, especially after the recent controversy. SAB TV never had a show that would run for so long while maintaining its viewership. 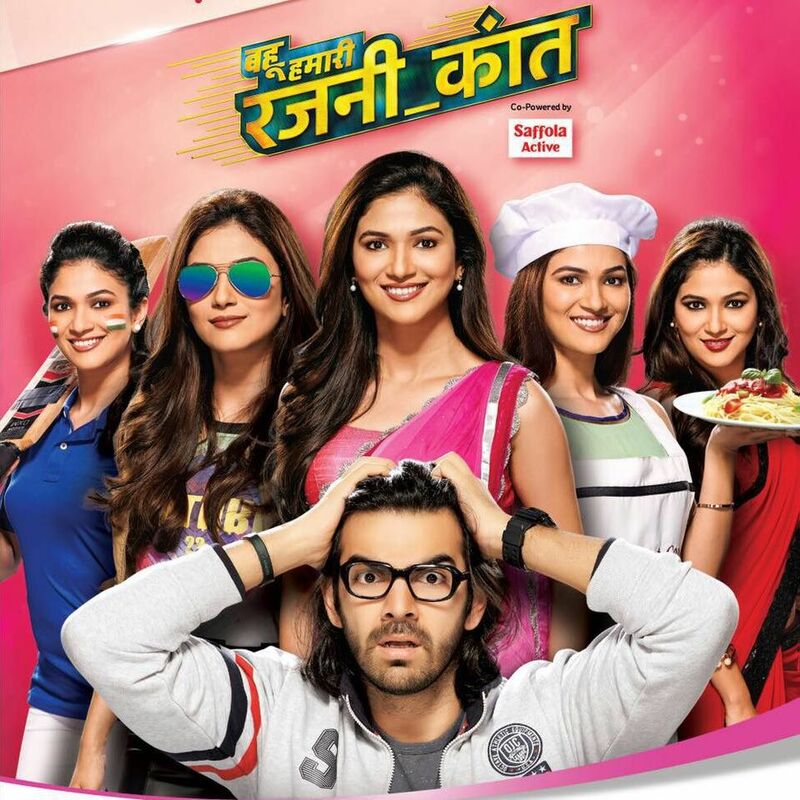 Its first episode aired in 2008 and it is still running successfully! The show already has its name mentioned in Limca Book of Records for being the longest running comedy show, and it will be airing its 2000th episode on 11 August 2016. That’s too many records for a show! The concept of roasting wasn’t taken quite well after a comedy group AIB experimented with it. 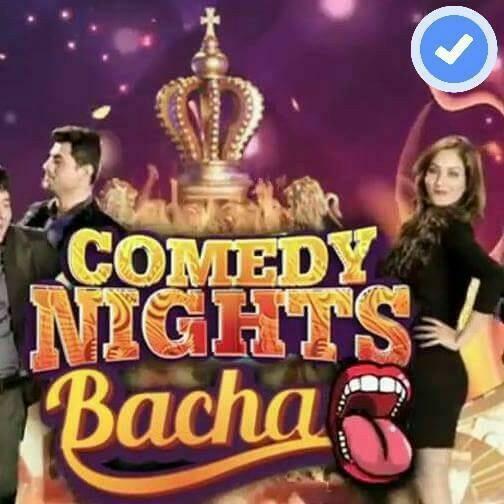 Then, Comedy Nights Bachao took the concept, made a few changes to it, and the show became an instant hit! It suddenly became a popular show for movie promotions and the viewers love it too. 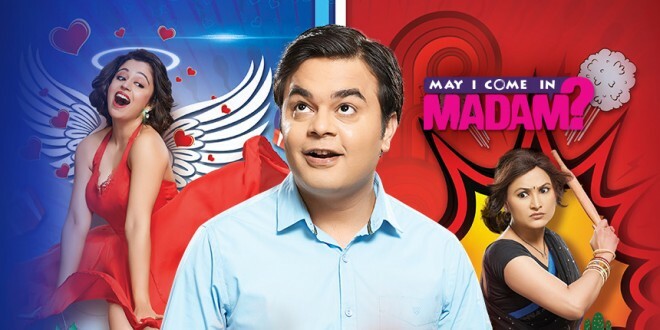 Despite being a fairly new show, ‘May I Come in Madam?’ made its way to being one of the best Hindi comedy TV shows to watch. Its story revolves around Sajan Agarwal, who, after being troubled by his mother-in-law, falls in love with his new boss, the ‘madam’. The actors comic timing and jests make the show worth watching. The comedy show from SAB TV revolves around Anisha, who juggles between her married life and work. The struggles that Anisha goes through and the chaos they have created adds to the comedy of the show. 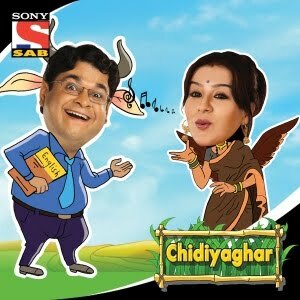 Like all other shows of SAB TV, this one is also a must watch. The show may sound ordinary, but the makers have given it a sci-fi twist. Shantanu is a scientist and he makes a humanoid robot named R.A.J.N.I. as part of his project. The story is about R.A.J.N.I. convincing her mother-in-law that she can be a good daughter-in-law. What makes the show such a great one are its unique characters. From Ghotak to Koyal, and from Gadha Prasad to Girgit Mausi, everyone has something different to offer the audience. That is the reason the show has been running for so long and is still being loved. After Kapil Sharma’s exit from Colors TV, the channel replaced his show with the Comedy Nights Live starring Krishna Abhishek. The show eventually caught hold of the audience and became to fare on top of the TRP charts. So yeah, they have come from quite a distant place. The show talks about an extra-terrestrial family that has come to the earth while searching for their eldest son, 2015. The family tries to adapt to the human civilisation and that’s exactly where the fun begins. The show is surely one of the best Hindi comedy TV shows to watch.